THE TIMES publishes a piece of news about the BALL Project on the 28th September 2016. It mentions the results of the research. 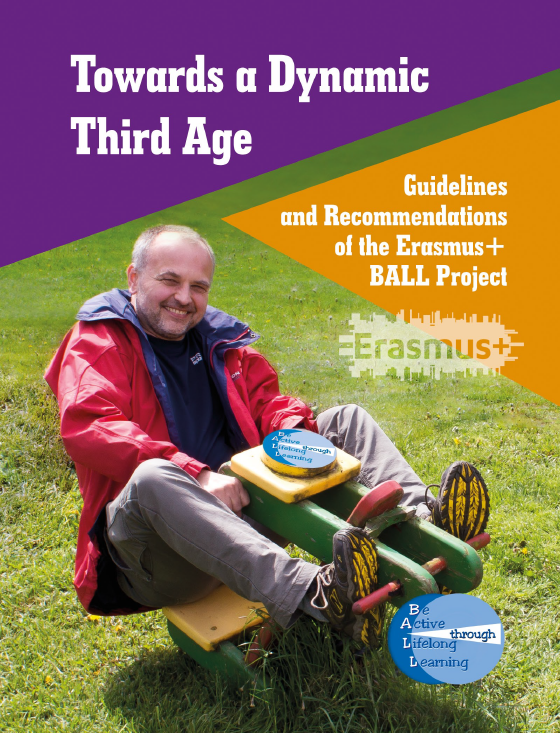 Guidelines and recommendations for this purpose are contained in the publication "Towards a dynamic Third Age"
An article about the Final Congress appeared on Reykjavik City homepage on September 15th 2016. The BALL project, the Guidelines and Recommendations as well as the Final Conference is introduced in the article. An interview with Anna Margrét Guðjónsdóttir, EVRIS, and Jón Björnsson, U3A., in the daily newspaper Fréttablaðið on September 14th 2016. There they discuss the third age, the BALL project and the Final Conference in Reykjavik City Hall.